Trending: Zoho Corporation LinkedIn Facebook "What Is"
Your marketing plan is only going to be effective if you’re able to bring in customers who are actually relevant. So you need to set up systems for finding ideal customers and bringing in new leads that are tailored to fit your specific audience. 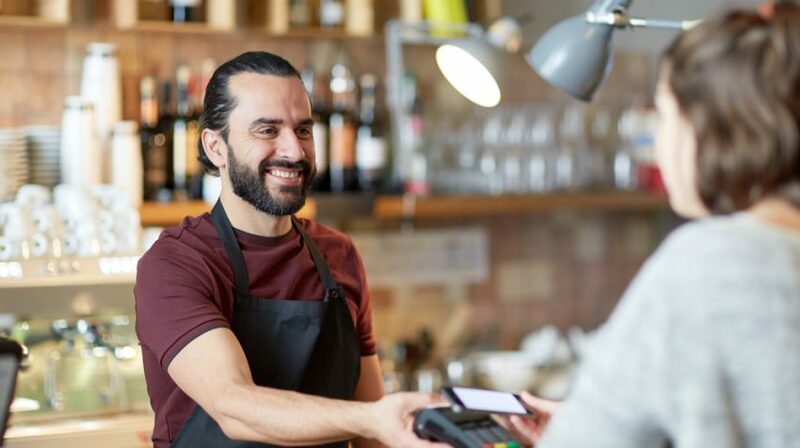 Here are tips from members of the online small business community for finding your ideal customers and improving your marketing communication strategy. In order to grow your customer base, you need to bring new leads to your website. But the only way that’s actually going to make an impact on your business is if those leads are genuine. In this AMA Consulting Services post, Andrew Adderley offers some tips for doing just that. So how do you find and connect with the customers who are most relevant to your business? Erik Emanuelli outlines some of the most effective tactics you can take in this Smart Marketerz post. And the BizSugar community offered commentary on the post here. Over time, your business is probably going to get some negative feedback from customers. How you respond to that feedback can make a big difference in the success of your business. In this 3Bug Media post and video, Gary Shouldis shares how you can do this effectively. With the holiday shopping season quickly approaching, it’s time to get your email marketing in order. To build a campaign that’s perfect for promoting your sales and special deals, check out this GetResponse post by Ada Durzynska. For local businesses, it may not make sense to build marketing campaigns around huge celebrities or influencers. But there are local and micro influencers that could be effective. This Bright Local post by Gaurav Sharma includes tips aimed at those smaller influencer campaigns. You don’t need to wait for every piece of the puzzle to fall into place before you focus on growing your business. In this Smallbiztechnology.com post, Megan Totka details some steps you can take to start growing your small business right now. Traditional keywords can be very effective for SEO. But if you really want to increase your traffic, it’s time to look into long tail keywords. This post by Philip Verghese Ariel has tips for finding and using these keywords. And BizSugar members commented on the post here. Some content creators tend to get too comfortable in their daily habits to try new techniques or take risks. But there are new and unique strategies out there that could potentially help more marketers make their content more effective. See which practices are worth trying out in this TopRank Marketing post by Lane Ellis. When you’re growing your small business team, social media can be a useful tool for finding and vetting potential candidates. However, there are also some practical issues that can arise. Read more in this Aphrodite Marketing post by James Y. Wu. As voice search becomes increasingly common, your SEO strategy needs to adapt. There are several differences in the way people interact with this type of search result. So read this Target Marketing post to learn more about changing your strategy for 2019. It is about establishing the persona of your target market and looking at where they are to be able to promote to them.